Completing your International Coach Federation (ICF) credential application will take you some time. It is a rigorous process. What you do now will make a difference. Planning ahead and establishing a routine for documenting your progress can make completing the application fast and simple when the time comes. When you graduate with a shiny new coaching certification, it can be easy to get busy doing the work. I vividly remember the thrill of landing my first big coaching contract! 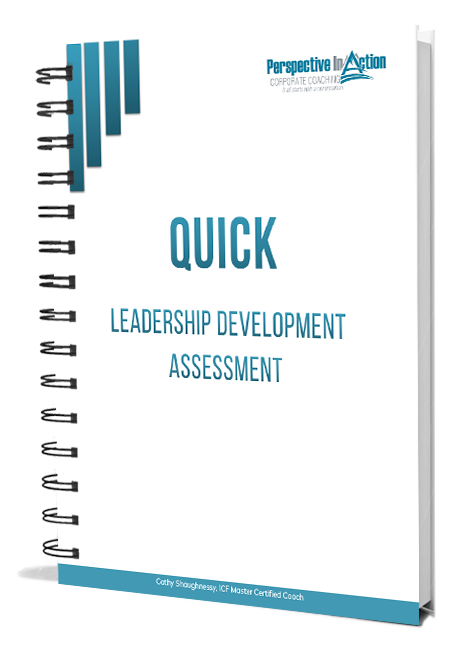 Ten leaders, ten hours of coaching each. One hundred hours!! Yowza! I was launched. That project resulted in many referrals, and several more contracts. My dream of coaching full-time was underway. I was so focused on scheduling my time and getting my business processes in place during that first year that I wasn’t thinking about the credential aspect of things at all. Then, when my calendar lightened up a bit I finally had time to turn my attention to my goal of earning an ICF ACC (Associate Certified Coach) credential. Only then did I realize that I had no idea where to start. Really. So, I did what many well-intentioned coaches (and Scarlett from the movie Gone with the Wind) have done before me. I put it off for another day. As a result of my blatant procrastination, preparing for my credential application took waaaay longer than it could have. I learned a few things along the way that helped things go much more smoothly when I applied for my ICF PCC (Professional Certified Coach) and ICF MCC (Master Certified Coach) designations. 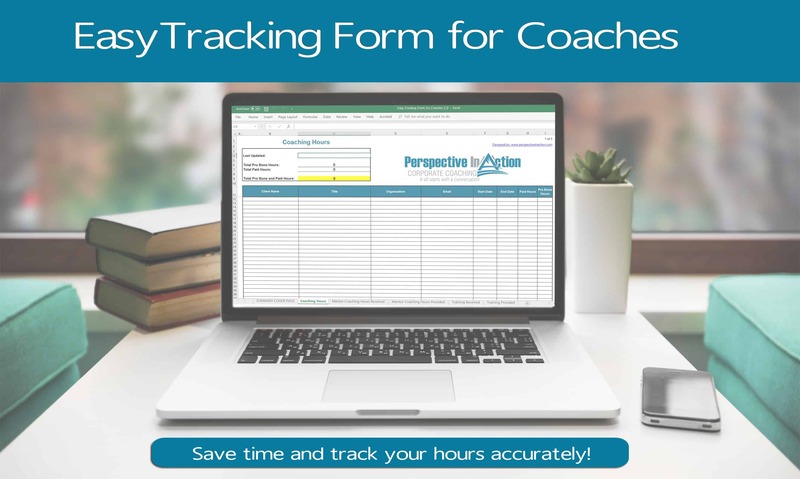 Track Your Coaching Hours – The core difference between each of the credential levels is the number of hours of coaching experience. For the ACC application, coaches are required to have 100 hours of coaching with at least eight different clients (coachees). At least 25 of these hours must be completed within the 18 months prior to submitting the application and 75 hours must be paid. For the PCC Application, coaches are required to have 500 hours of coaching with at least twenty-five different clients. At least 50 of these must be completed within the 18 months prior to submitting the application and 450 hours must be paid. For the MCC Application, coaches are required to have a PCC credential in good standing and must complete 2,500 hours of coaching training with at least 2250 being paid hours. I created my own tracking tool for this. It is a spreadsheet with built-in calculation formulas. It helps me keep running and up-to-date totals of my coaching and training hours. You can build your own, or you can download my tracking tool for free here. Research the ICF Credential Paths – For the ACC and PCC designations, there are three paths for an application. Which path you choose depends on your coaching training. If you participated in an all-inclusive training program that is accredited by the ICF and includes a minimum of 125 hours of coach specific training, including ICF Core Competencies, Code of Ethics, and ICF Definition of Coaching, you will be on the ACTP (Accredited Coach Training Program) path. If you participated in an a-la-carte program with a minimum of 60 hours of coach specific training that is ICF accredited and includes instruction on the core competencies, you will be on the ACSTH (Accredited Coach Specific Training Hours) path. If you have participated in 60 hours of coach-specific training that is coaching related but not specifically accredited by the ICF you will be on the Portfolio path. You must be able to provide comprehensive documentation of the program and the training must include the ICF Definition of Coaching, Code of Ethics and Core Competencies. You can get more information on the path applications on the ICF website. Comply with all of the ICF Credential Path Requirements – There are a number of additional requirements for each of the credentials and paths. For the ACTP and ACSTH paths, 10 hours of mentor coaching with a qualified mentor coach is needed before applying as well as completion of the Code of Ethics module and the official Coach Knowledge Assessment. It is also necessary to record, transcribe and submit live coach recordings for grading for some of the paths and credentials. For the MCC credential, there is only one path since a PCC designation is a prerequisite. However, 10 hours of mentor coaching and two transcribed recordings are necessary. It can be a bit of a brain-teaser to figure out and track each of the requirements. Since I love checklists, I created one to help me provide the correct information during my coach strategy sessions. I’m happy to share it with you. 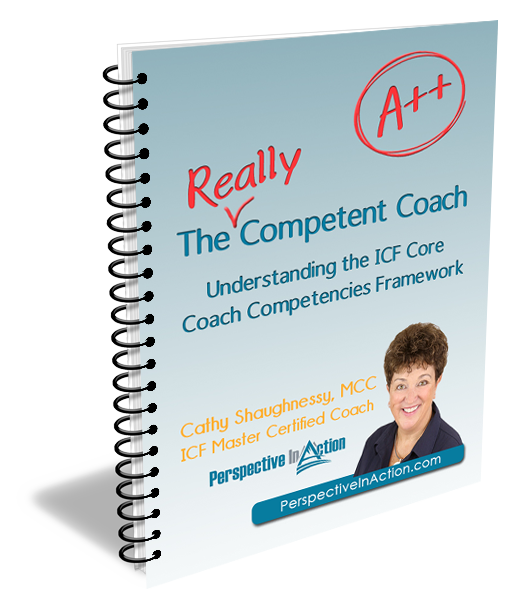 You can download my ICF Credential Checklist here. Check the ICF Website for Updates – The International Coach Federation global website is always the most up-to-date source for accurate information about credentialing. Be sure to visit the website often and always verify these and other tips with the ICF directly before proceeding to your application. As with so many hopes, dreams and goals, it’s easy to procrastinate when life is jam-packed with competing priorities. The tough part is getting started and taking just one step forward. And then another, and another. The ideal starting place is to take stock of what you have already accomplished and get it on record. That’s where the tracking form I mentioned comes in. You can start today! Once you do, you’ll probably find, you are much further along than you think! If you are still not sure where to start you can book a strategy session with me and we can work it out together! 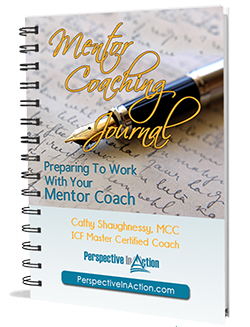 If you are ready for Mentor Coaching, check out the next Group Mentor Coaching sessions.